FLOWERY BRANCH, Ga. – The Atlanta Falcons made a pair of moves at linebacker on Thursday, signing Jermaine Grace to the practice squad and waiving Richie Brown. Grace spent time with the Falcons in 2017 and was active for five games. During the 2017 preseason, Grace recorded 13 tackles, two pass defenses and an interception. Most recently, Grace spent time with the Cleveland Brown and Seattle Seahawks, who waived him earlier this week. Brown, 24, was signed to the Falcons’ practice squad on Sept. 25.  He was originally signed by the Tampa Bay Buccaneers as an undrafted free agent in 2017 and was then signed to the Carolina Panthers’ practice squad later that year. Brown was waived by the Panthers this August during NFL roster cuts.